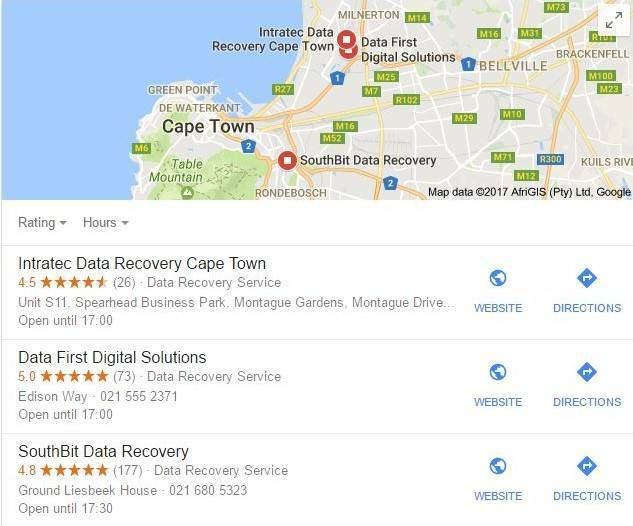 When Data First came to us for SEO services they had very minimal organic traffic and the majority of the visitors to the website were coming through the Paid and Referral Channels. 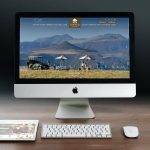 The objectives were to increase the organic visits each month, grow the overall visibility of the website and increase the number of enquiries through the website. 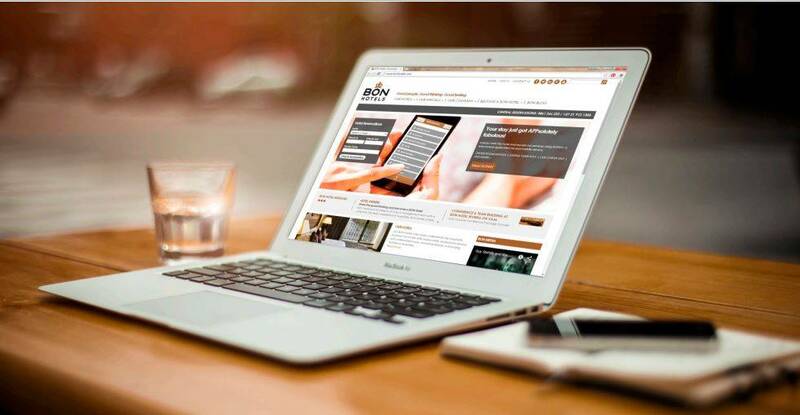 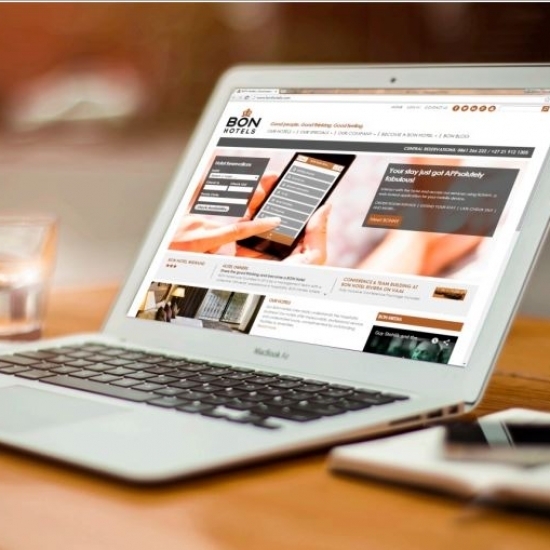 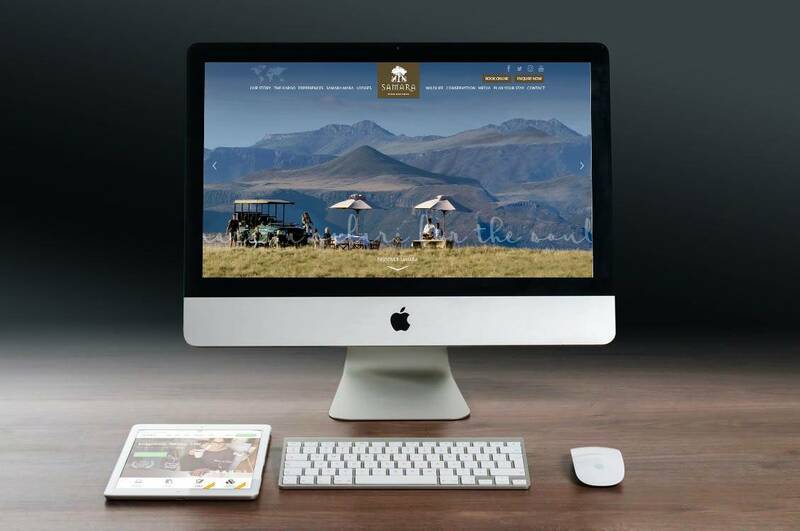 We first redesigned the website to make it responsive, easily crawlable for search engines, improved the user experience and encouraged enquiries and conversions. 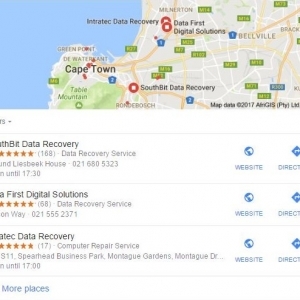 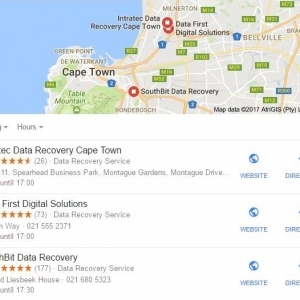 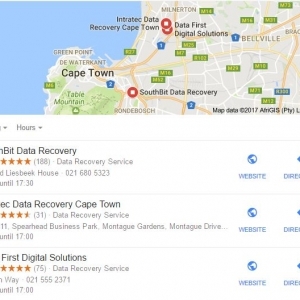 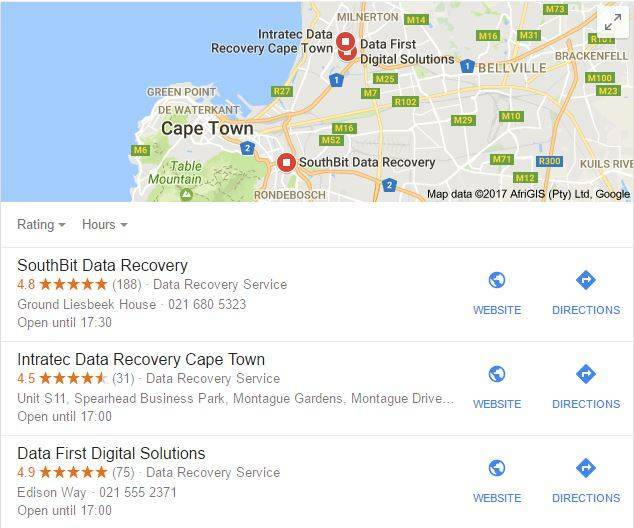 We set up the Google My Business page to rank Data First in the local stack for increased visibility. 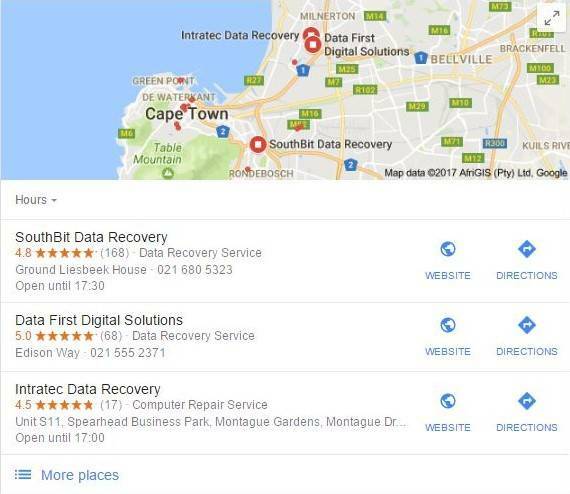 The strategy was locally based and we set about building citations for the Business Page and building links to the Home Page and Data Recovery Page.